When US President Donald Trump allegedly called Africa a shithole, a lot of Africans, especially those with shitbrains were angered by his comments–despite the obvious fact that Africa is a deep shithole, caused mainly by its greedy political leaders. 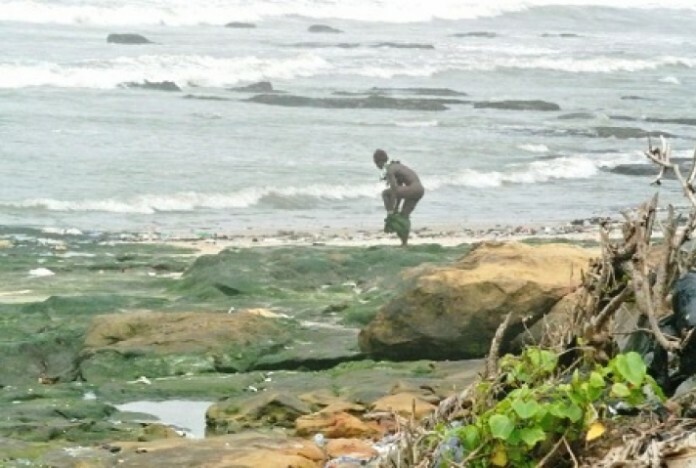 In Ghana, one of the countries where the rage was taken to social media by many of the shithole defenders, an assemblyman, best described as a community politician has been caught shitting at the beach. 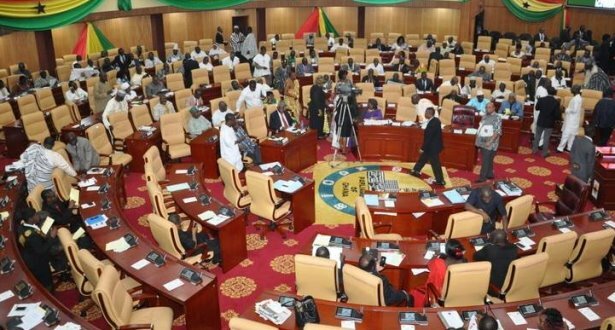 The Assemblyman in question, for the Komenda-Edina-Eguafo-Abirem (KEEA) Municipality in the Central Region, has been arrested for defecating on the beach by the municipality’s task force. This may sound stupid to you but that’s largely the norm at several places in Ghana, a country where a study conducted by International NGO WaterAid found that 85.7% of the Ghanaian populace do not have access to decent toilets in their homes and are forced to use mainly unhygienic public toilets or resort to open defecation. 85.7% of the Ghanaian populace equates to roughly 23 million people–putting Ghana among the top 10 countries worldwide with the highest percentage of its population without decent toilets. 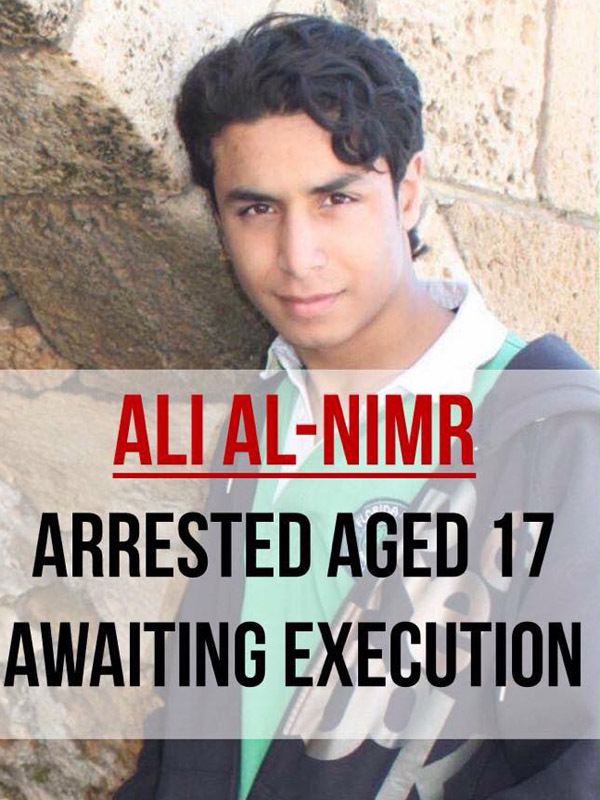 What decent country, if not a shithole, wouldn’t be able to provide decent toilet facilities for its people–and a politician arrested for shitting at the beach.